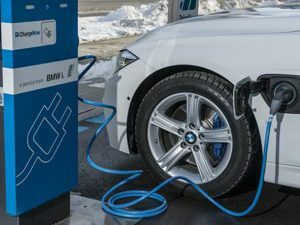 BMW has teamed up with the National Park Foundation, National Park Service (NPS) and Department of Energy to enable electric vehicle usage in America’s National Parks. The partnership with BMW will result in the installation of up to 100 charging stations. The partnership will see up to 100 charging stations installed, with the first one already deployed at Thomas Edison National Historical Park. The ongoing public-private partnership will assess future park locations, looking at factors such as proximity and strength of EV markets, distance from nearby charging locations, and natural and cultural landscape considerations. The partners added that dozens of parks have already expressed interest and are exploring site options.